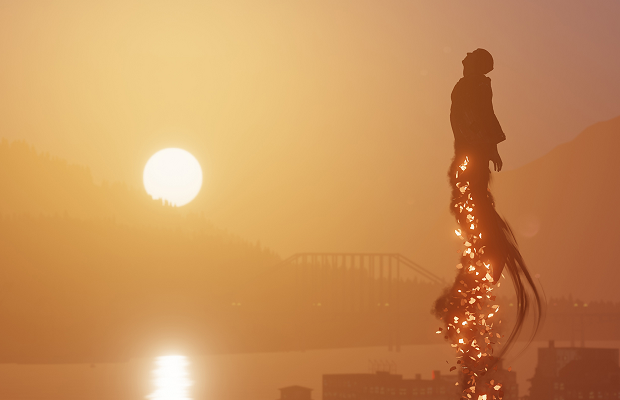 inFAMOUS Second Son might not be out until next year, but that hasn’t stopped developer Sucker Punch from detailing the usual round of limited and collector’s editions. For no additional cost, pre-ording the game nets you the Limited Edition, which comes with in-game vests, a unique foil cover, and the Cole’s Legacy DLC. The DLC will link the events of inFAMOUS 2 with Second Son, and will not be available after launch. Anyone willing to drop an additional $20 can get the Collector’s Edition, which comes with the expected knickknacks. In addition to the Cole’s Legacy DLC you’ll get an exclusive cover, an additional in-game vest, a replica of Delsin’s beanie, pins, decals, and a patch. Second Son is scheduled to hit the PS4 in February 2014.